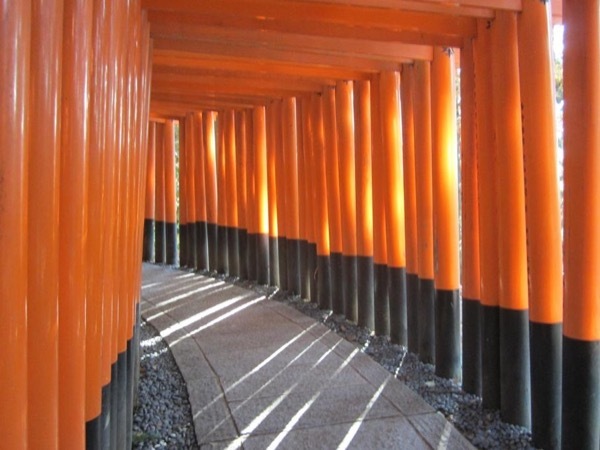 Traveler Review for Private Tour in Kyoto, Japan by Tour Guide Tomoko Y. About Tomoko Y. Message Tomoko Y. TOUR GUIDE RESPONSE: Dear　Jim san, First of all, Thank you for your having me as your guide. And I am sorry for not giving you satisfactory tour with 5 stars. However, I hope you enjoyed the time here.